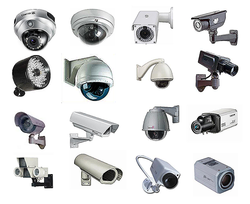 We are in the field of electronic security systems since 18 years. We are an ISO 9001:2015 certified company, registered in the Micro, Small and Medium Enterprise Act. We have 15, 000+ satisfied customers across India. We deal in CP PLUS, HIKVISION, PANASONIC, SAMSUNG, DAHUA etc. 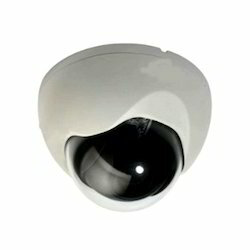 We have all kinds of Cameras –HD, IP in 1MP, 2MP, 3MP, 5MP. DVR/NVR- 4Ch, 8Ch, 16Ch, 32Ch. Bpl number plate reading starlight cctv camera.